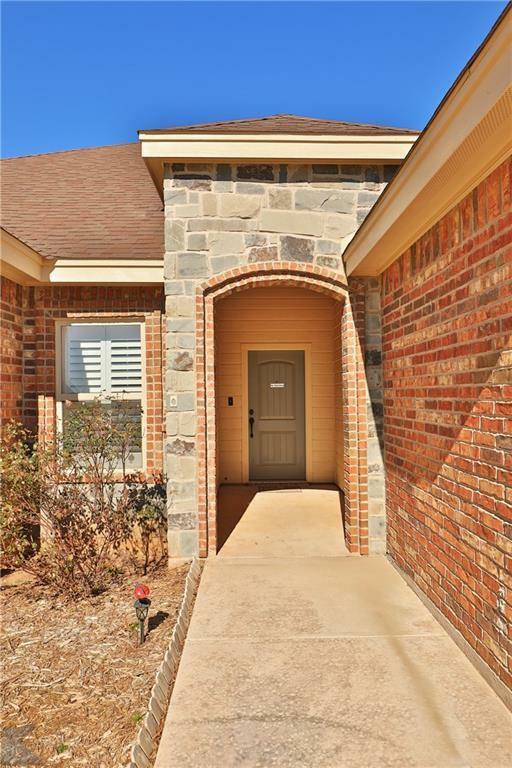 This beautiful home built by Lantrip Custom Homes in 2016 is located in the Southlake Subdivision and is in close proximity to Loop 322. 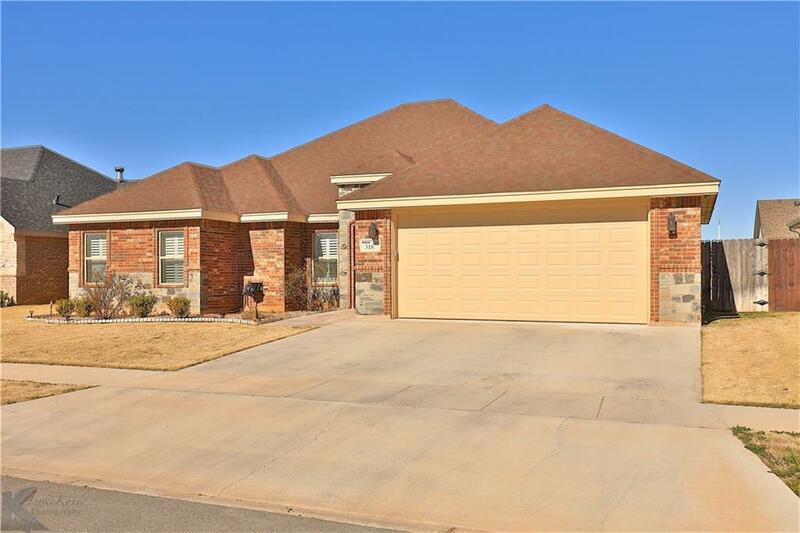 Enjoy all the nearby amenities or go for a stroll through the neighborhood and down to Kirby Lake. 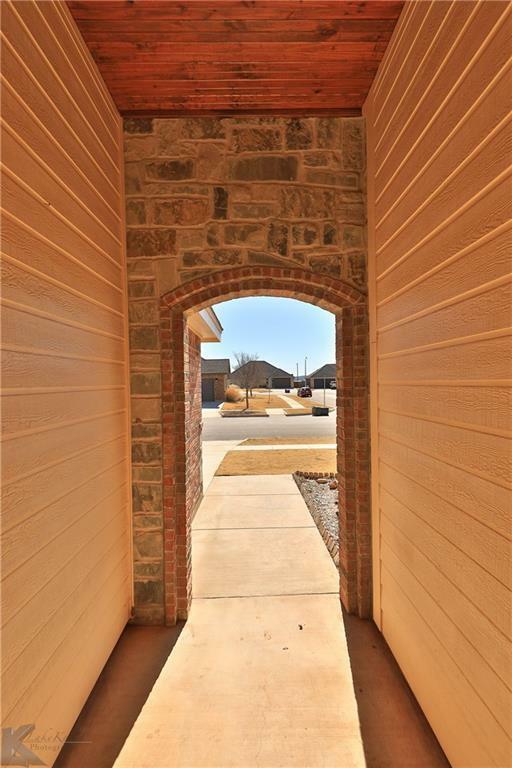 You will LOVE the open and spacious floor plan and all the storage! 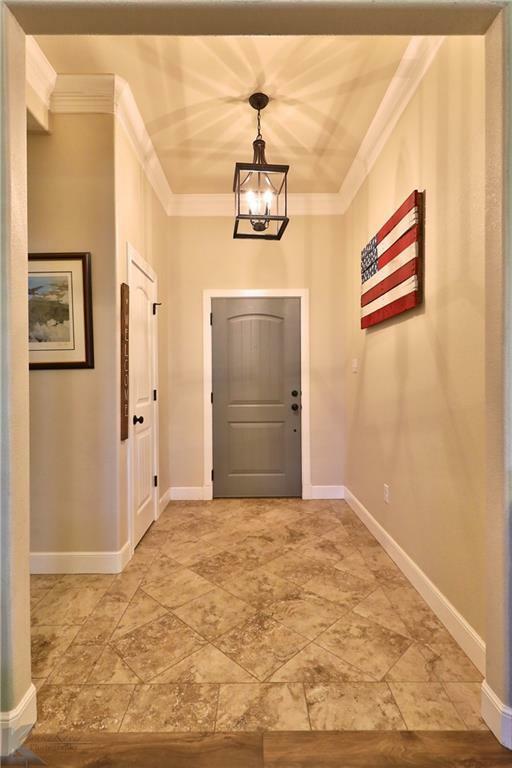 Granite countertops, stainless steel appliances, island, sprinkler system, custom blinds, and the amazing decorative touches are just a few of the items that makes this home truly stand out. Offered by Charlen Glidden of Coldwell Banker Panian And Mash, Realtors.